1. Addresses with ZIP Codes and approximate distance. 2. 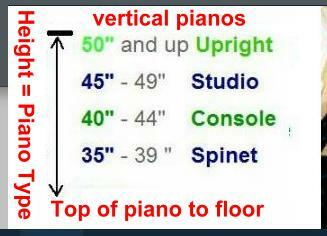 How tall a vertical piano is or how long a Grand piano is. 3. Number of steps up or down and any turns in steps or at top or bottom. slopes. or other difficulties. Or is it all level Concrete or Blacktop? For our service to be accurately priced we need to have accurate info. 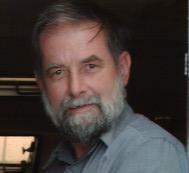 I have been doing piano care and moving for 35 years and I enjoy my work. I hope I can be a help to you.